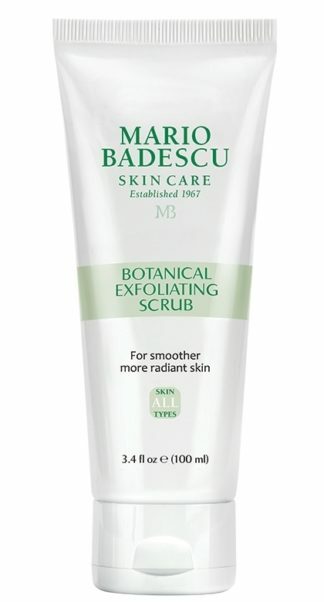 Rejuvenates with fresh fruit extracts. 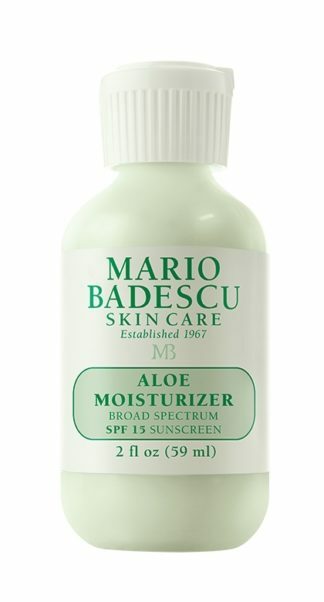 Leaves skin brighter, softer, and smoother. 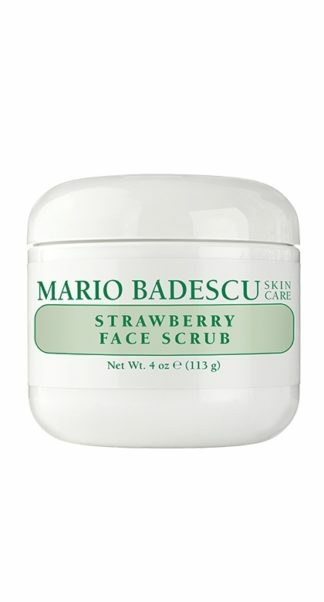 Ideal for: Combination, Dry, or Oily skin. 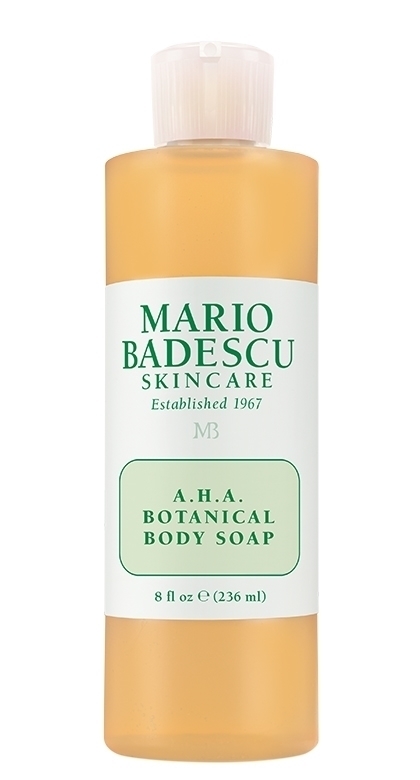 AHA Botanical Body Soap is enriched with fresh Fruit Extracts to exfoliate and cleanse the skin. Papaya and Grapefruit Extracts help breakdown dead skin cells to leave skin feeling soft and smooth. Ginseng Extract rejuvenates while Oat Protein soothes sensitive and irritated areas. 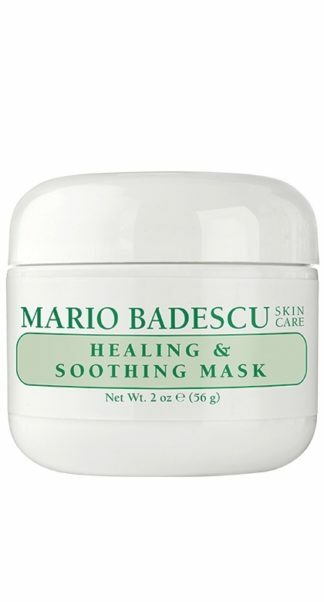 Excellent choice for those with problem skin on the back, chest and shoulders. Leaves no soapy residue and smells heavenly.